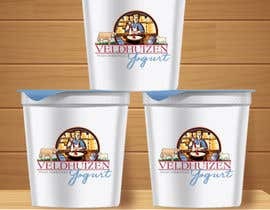 We need our logo adjust for a new product. 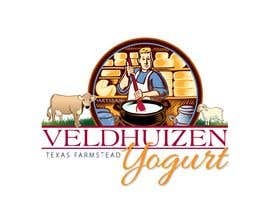 The word 'Cheese' in our current logo needs to be changed to 'Yogurt' in the same or very similar font. 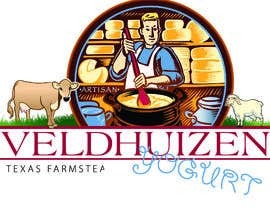 We would also like the color of the milk in the vat being stirred to be adjusted to a lighter cream color. 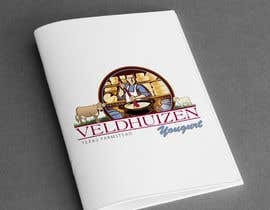 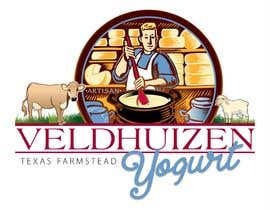 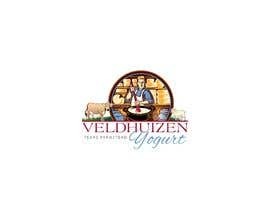 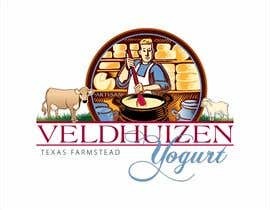 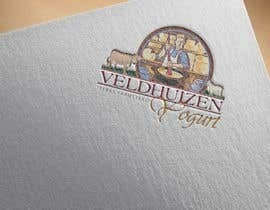 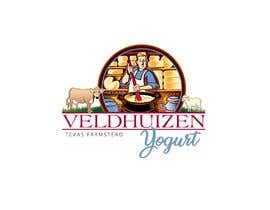 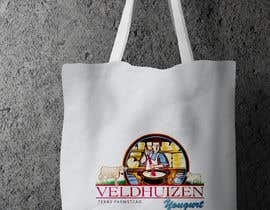 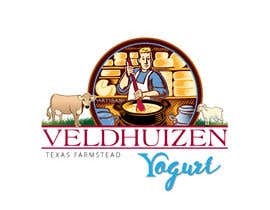 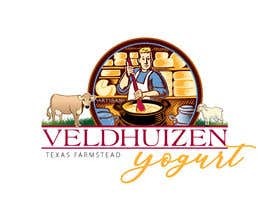 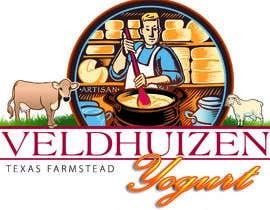 Can you make the word 'Yogurt' in a blue similar to the color the shirt in the logo please? 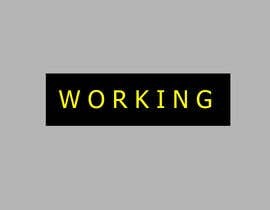 That will help me a lot to make exactly what you are looking for, Thanks.